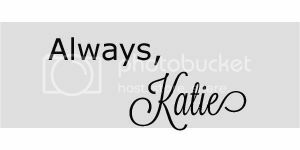 Always, Katie: Big Summer Giveaway with Caravan Sonnet and others! 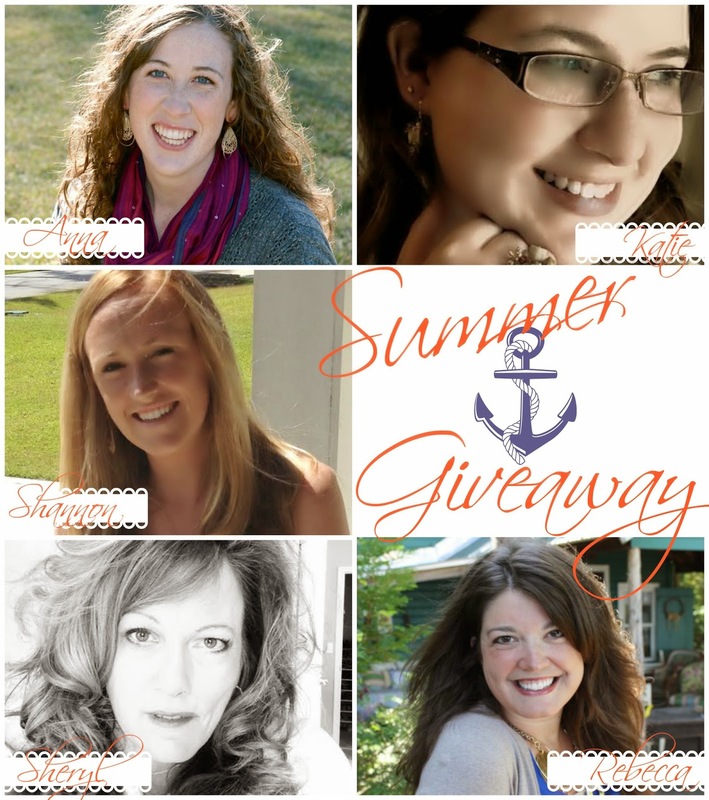 Big Summer Giveaway with Caravan Sonnet and others! 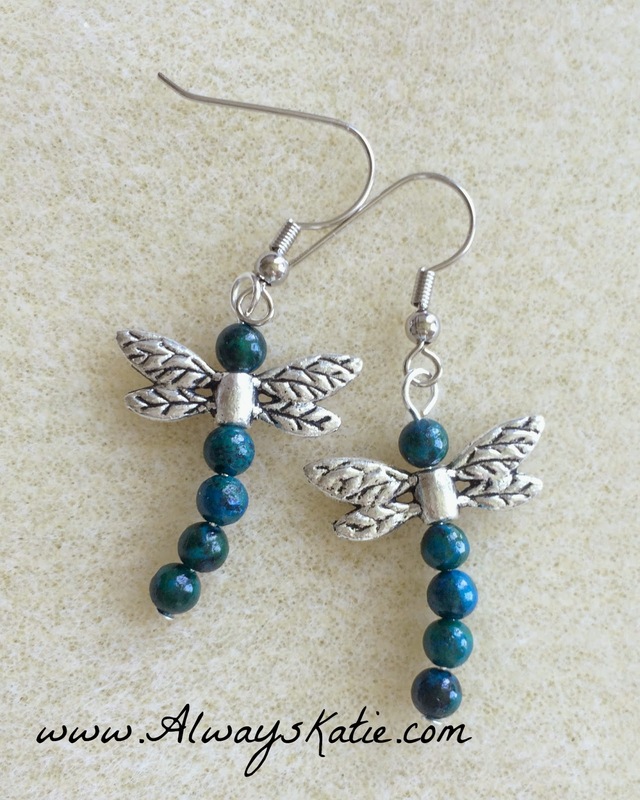 "The wonderful thing about this giveaway is that there are multiple prizes! Are you still looking for a graduation gift? A wedding gift? You could win it here! Looking to try out Arbonne? Looking for a fun summer book? These prizes will give you some options! Or win a Starbucks or Visa gift card for you or a friend! All you have to do is enter via the rafflecopter below!" Shop Talk Monday: Grand Re-Opening Scheduled!